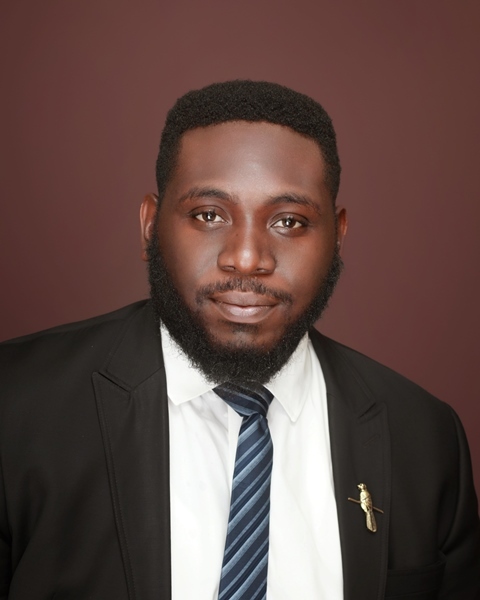 Peter I. Akeodi-Oyaghiri is an ambitious and committed lawyer, and one of the recent inclusions at the dynamic team of A&O. He was retained after having completed the NYSC programme at the firm, working within the corporate/commercial department. He is primarily engaged in intellectual property matters and is also keen on technology law, especially within the developing cryptocurrency and blockchain world.